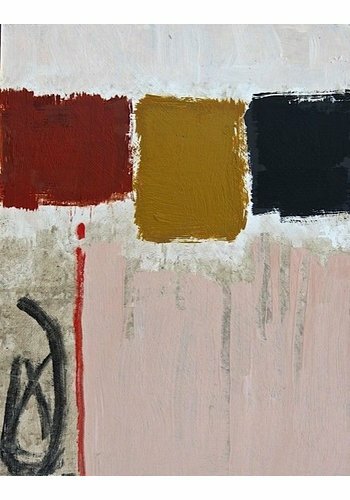 "My concern is not with reproducing a likeness but in capturing the characteristics of a subject." 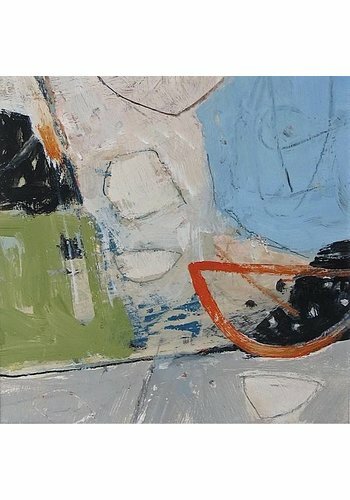 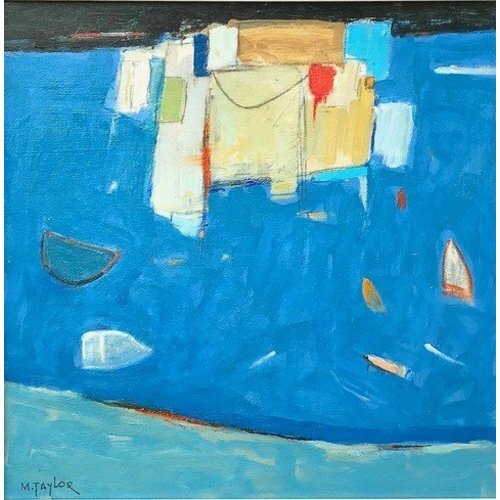 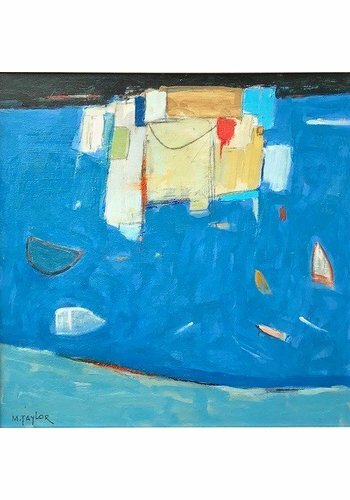 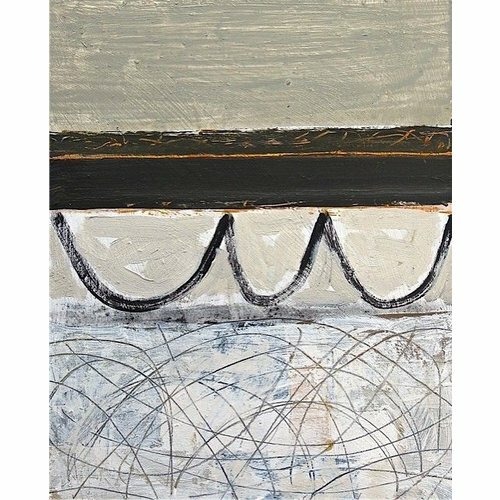 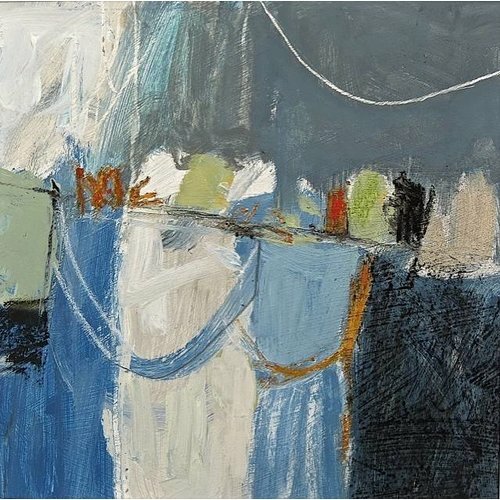 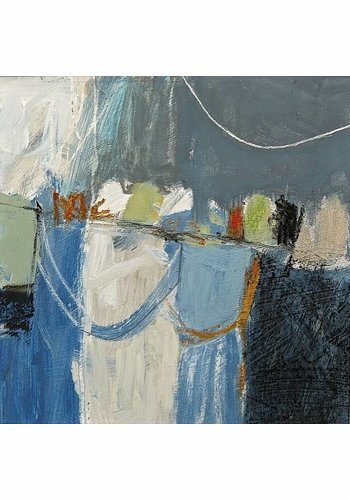 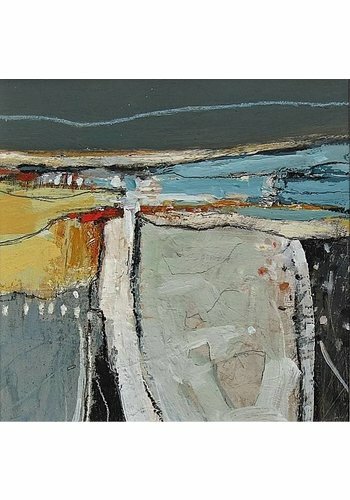 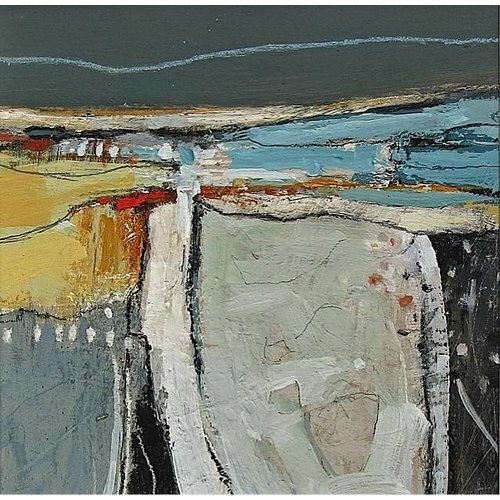 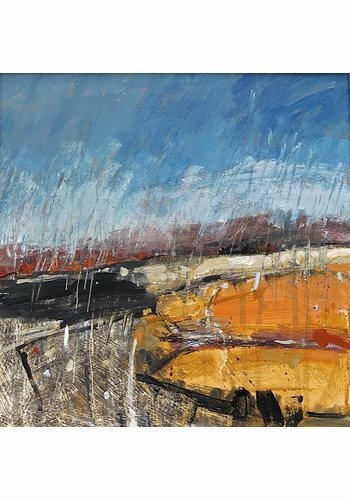 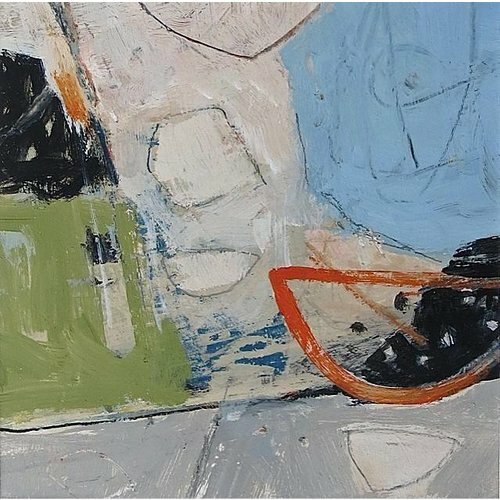 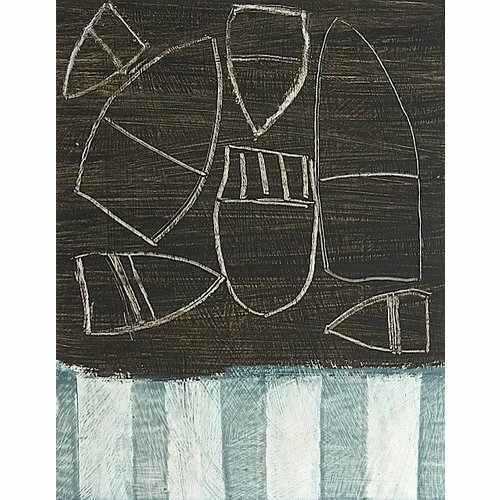 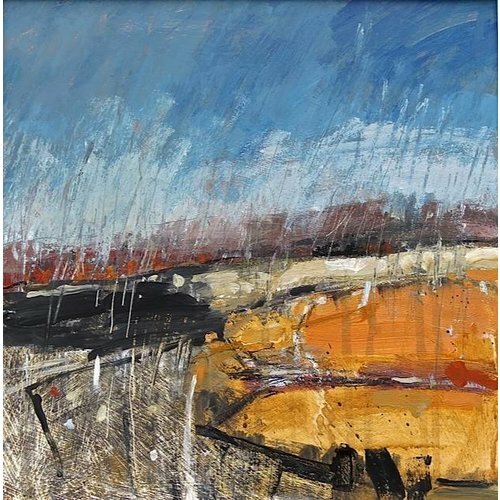 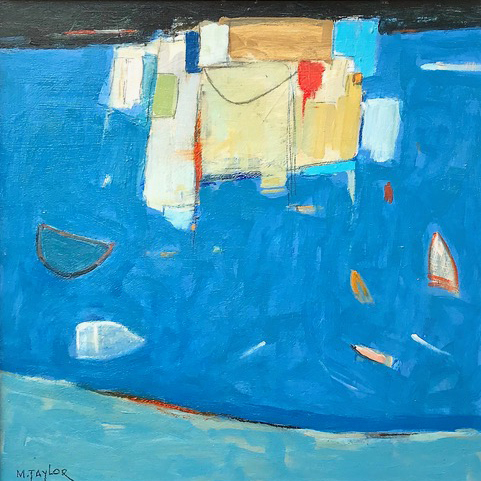 An artist based in the northwest of England he has always painted alongside his business career, since 2008 painting a full time Principally a landscape and still life painter, increasingly working in an abstract format. Works with mixed media from sketchbook studies to studio works. 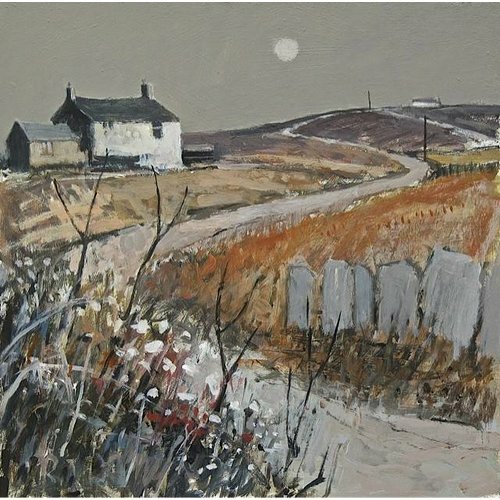 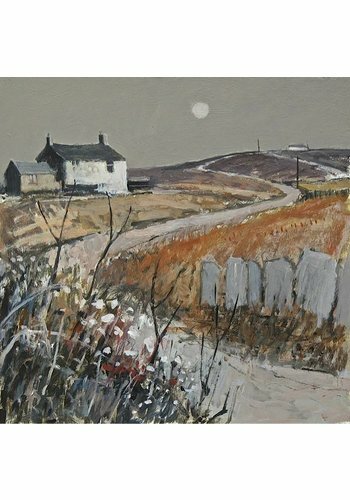 Biography Expanding horizons of this prolific artist he travels through uk for his source material, though in particular where he lives in Calerdale, and at St. Ives in Cornwall. 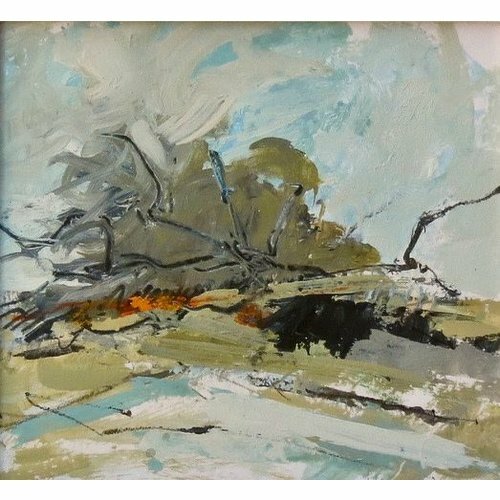 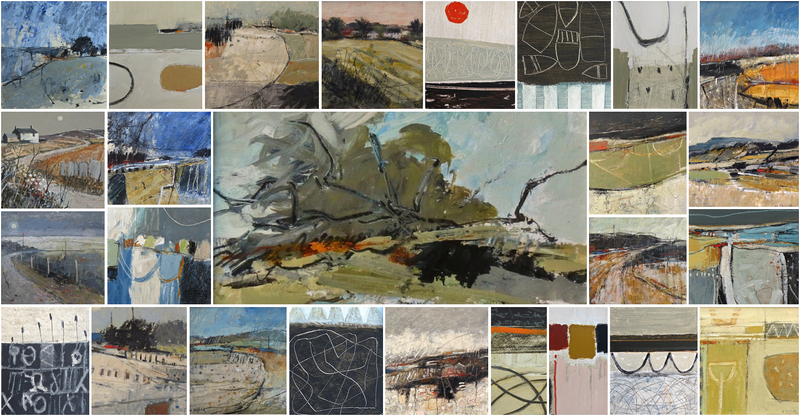 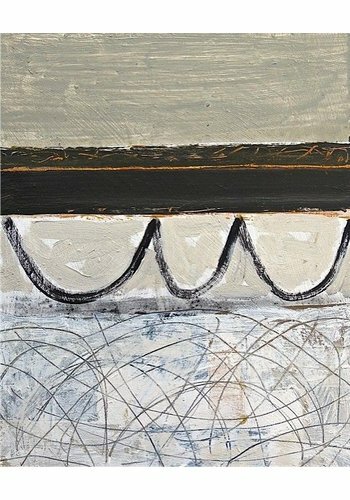 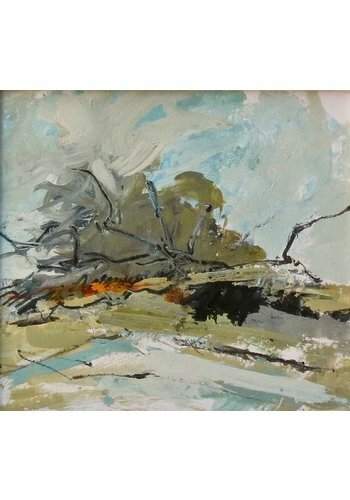 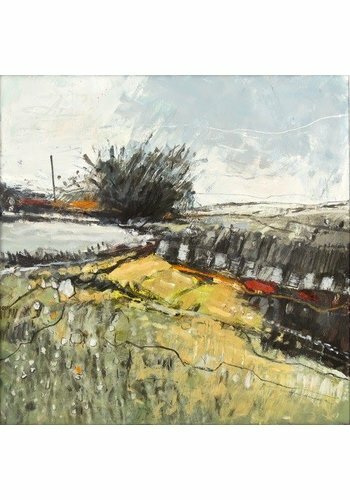 ‘Many of my paintings are derived from an ongoing exploration of the landscape but, with my purely abstract paintings, I do not have a fixed image in mind when I start, preferring to let the imagery develop and evolve through the process of painting. 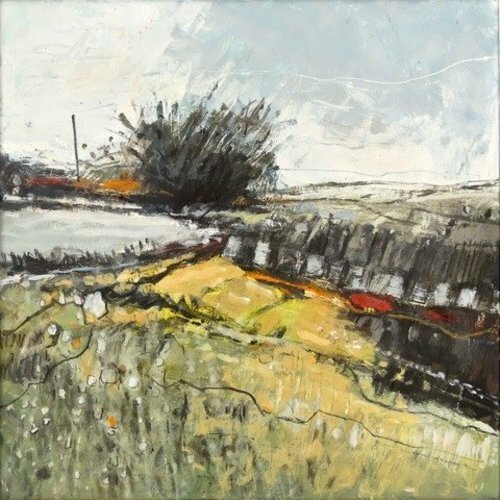 I have never restricted myself to working in one particular medium and continually find myself switching between acrylics, traditional oils and both soft and oil pastels depending on what I am trying to achieve. 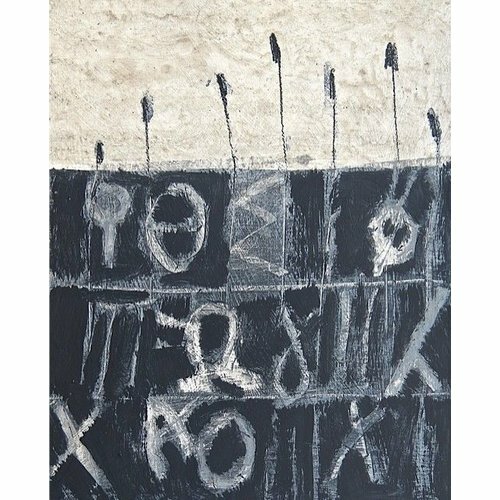 Brushes, sticks, fingers and thumbs are used to scrape, score and scratch marks onto the surface. 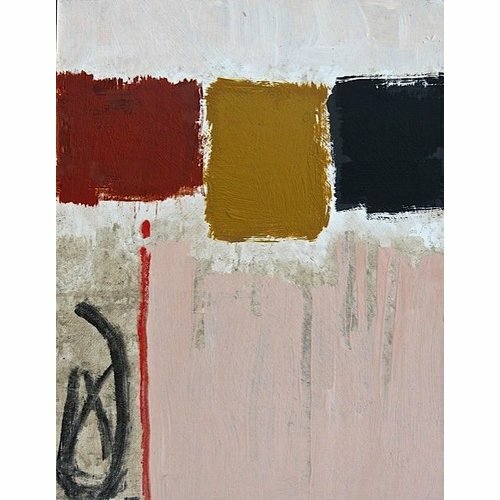 I continually redraw, rearrange and obliterate passages in a desire to achieve a balance of colour and form. 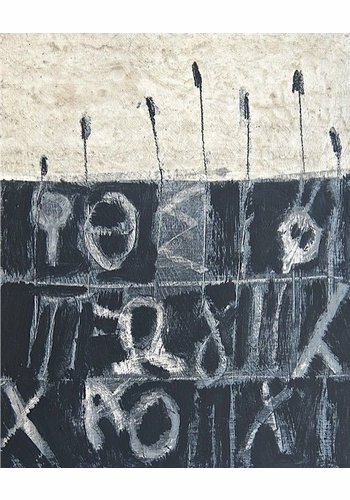 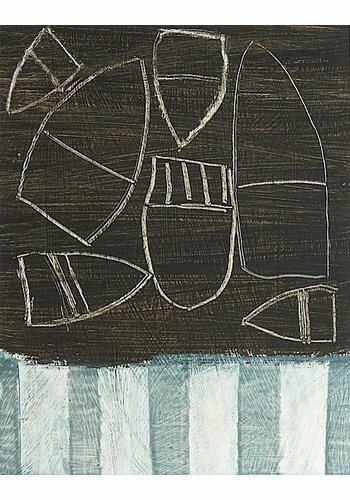 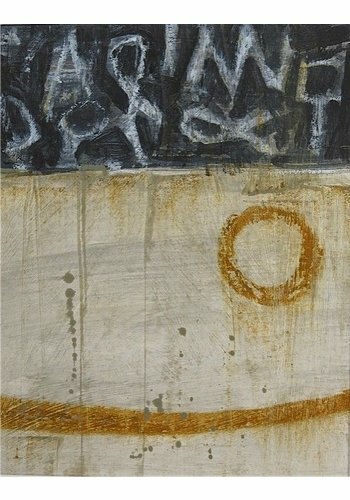 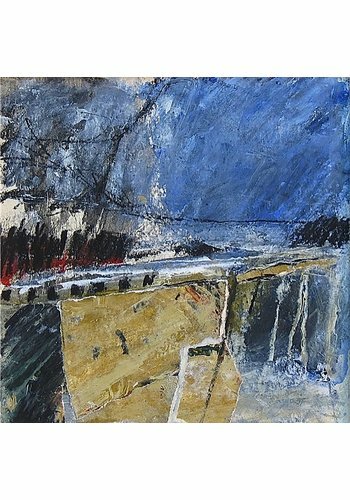 The end result is what is important and I may use collage, mixed media, dripping, scraping, drawing with sticks – anything to achieve a spontaneous and lively painting that is harmonious in composition, tone and colour..
His work has been exhibited at galleries throughout the UK and as far afield as New York and Seattle. 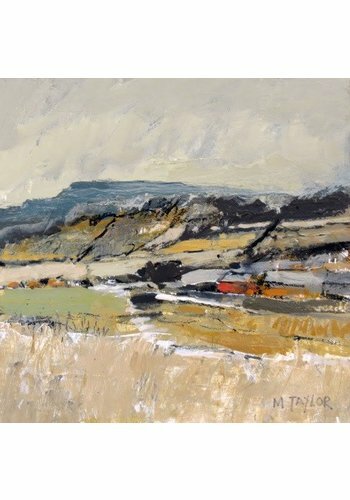 In recent years these include He is closely involved in The Manchester Academy of Fine Art and The Pastel Society. 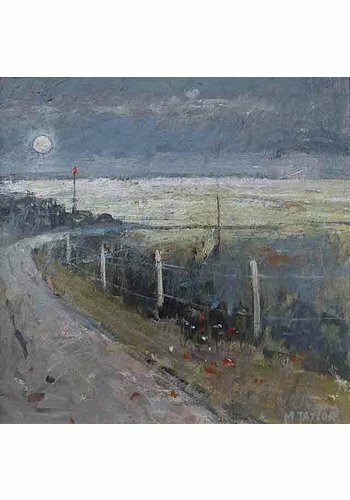 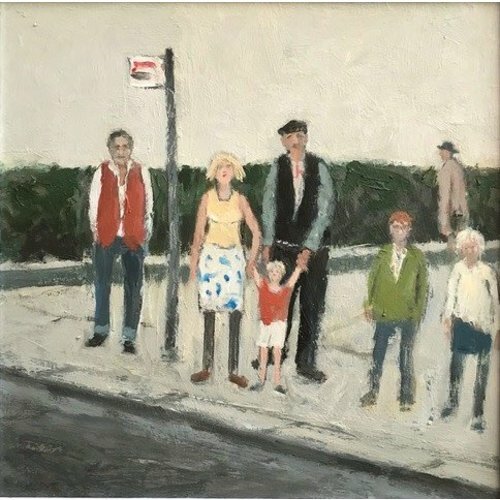 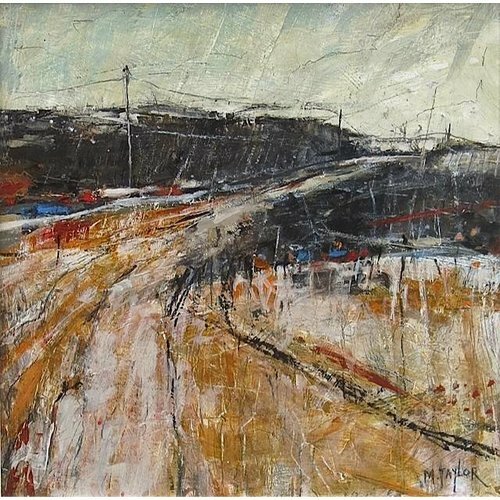 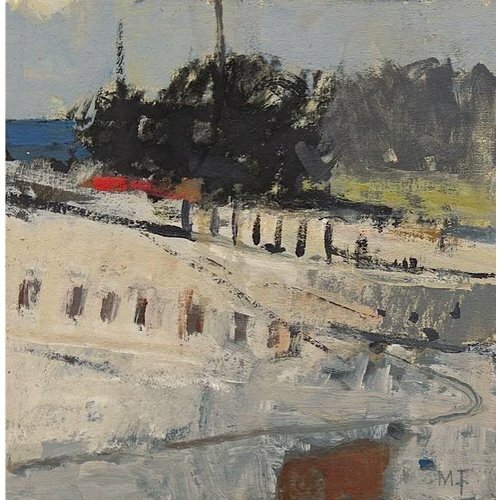 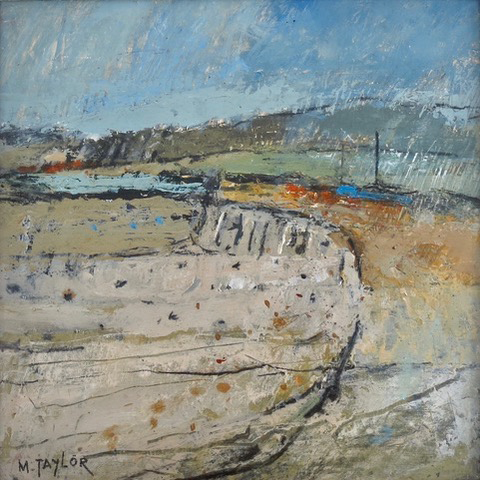 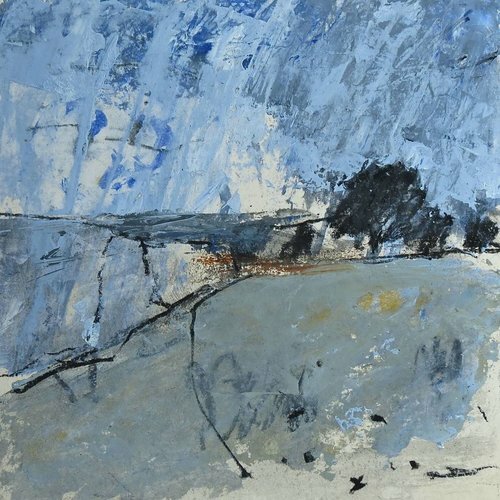 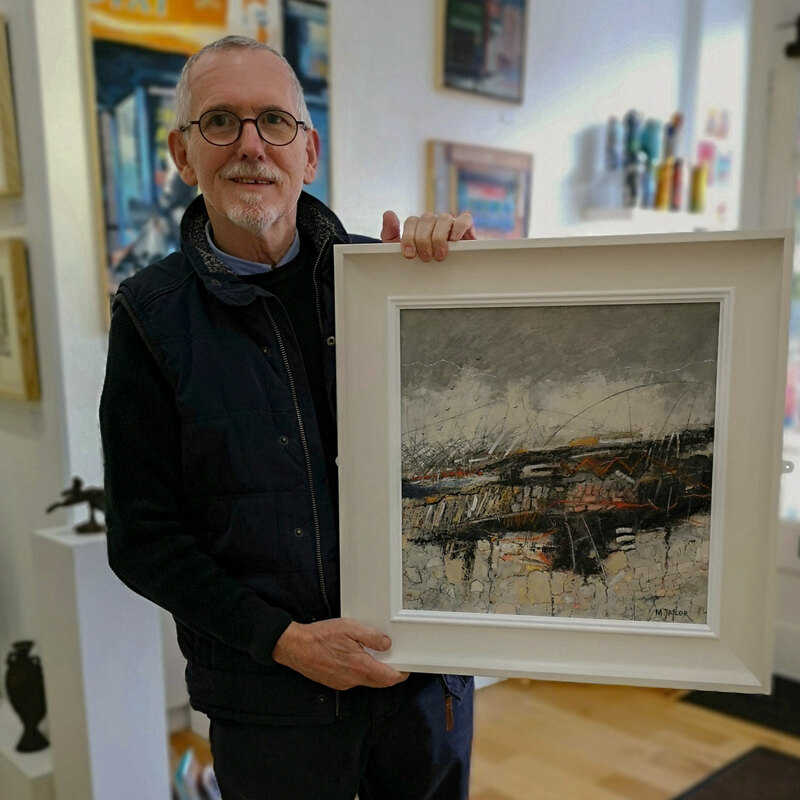 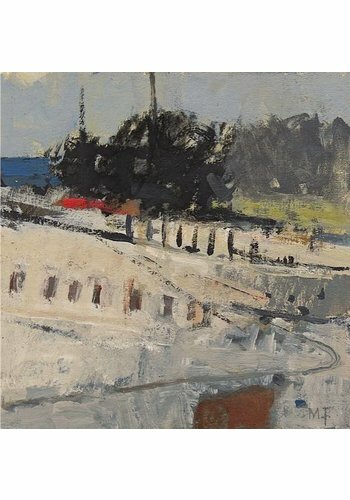 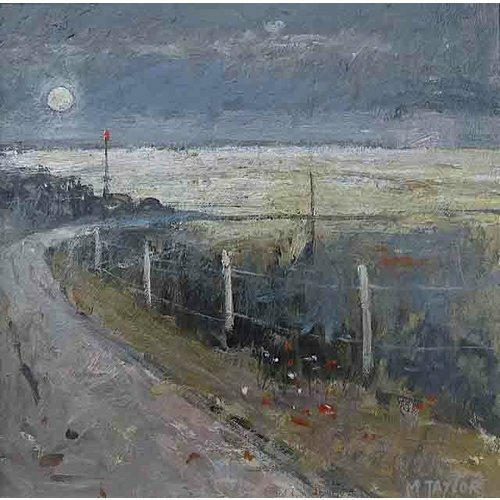 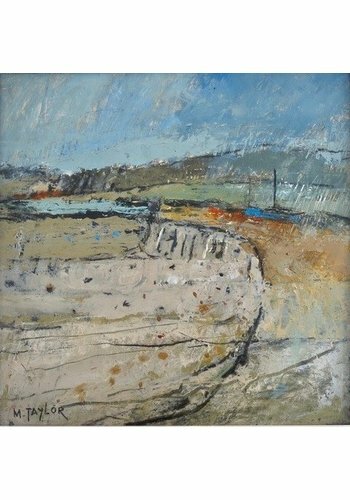 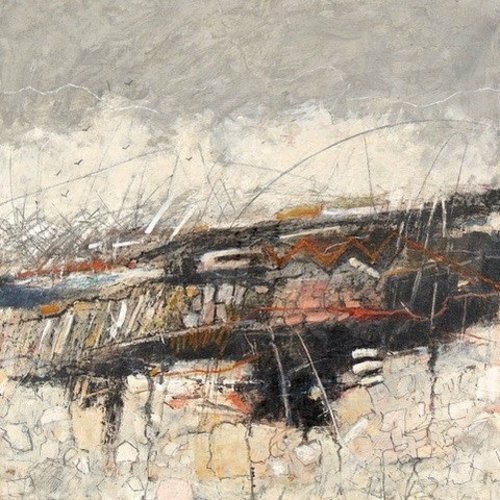 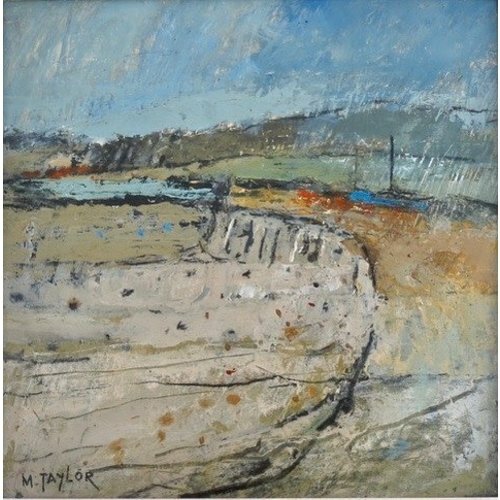 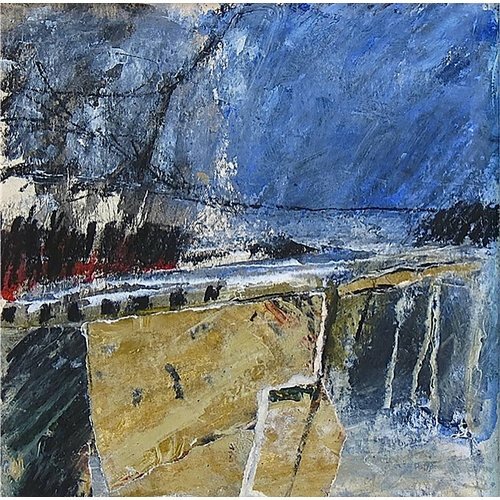 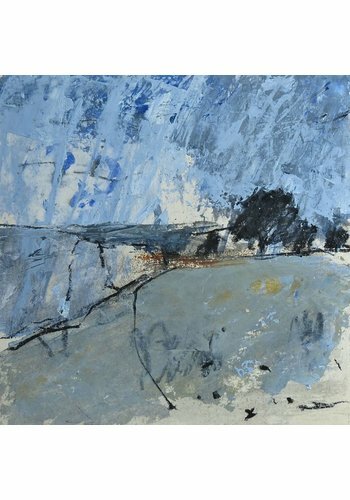 He has been selected to exhibit in numerous open national exhibitions including the Royal Academy Summer Exhibition, The Royal Society of British Artists in addition to the Royal Institute of Oil painters and the Royal Glasgow Institute of Fine Art. 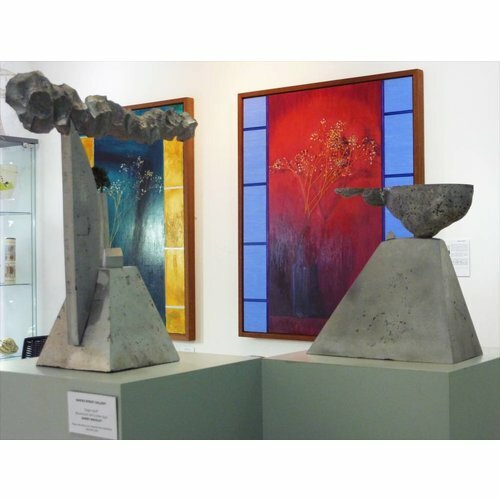 Royal Cambrian Academy, Conwy, The Edmund gallery, Bury St.Edmunds, Also The Aldeburgh Gallery and several major London art fairs. 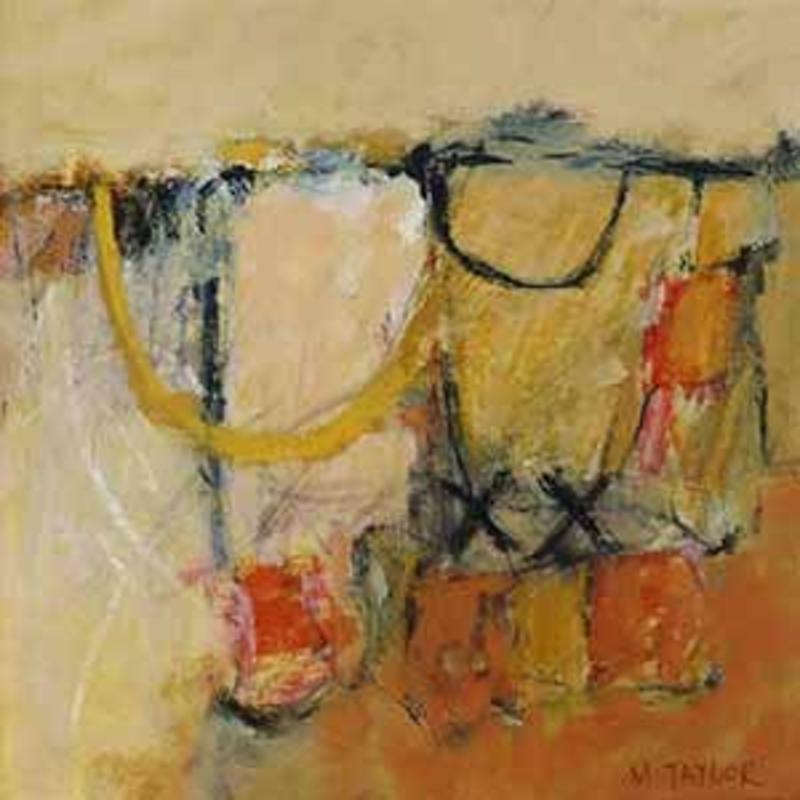 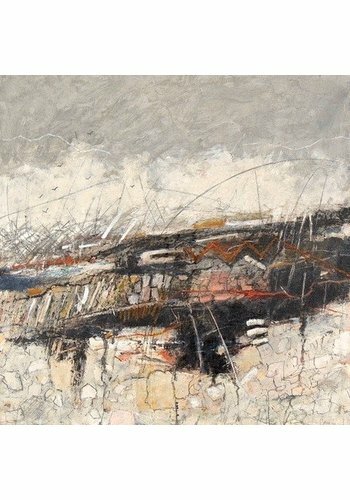 Solo exhibitions include Water Street Gallery (2) and the Cricket Fine Art (Chelsea). 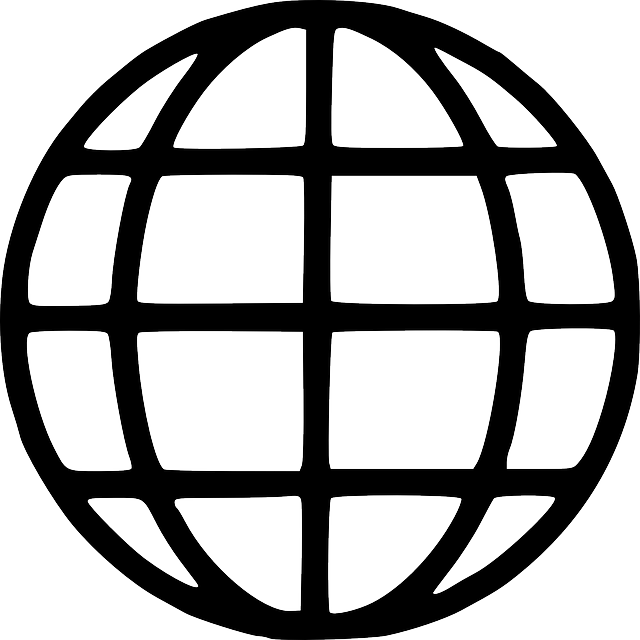 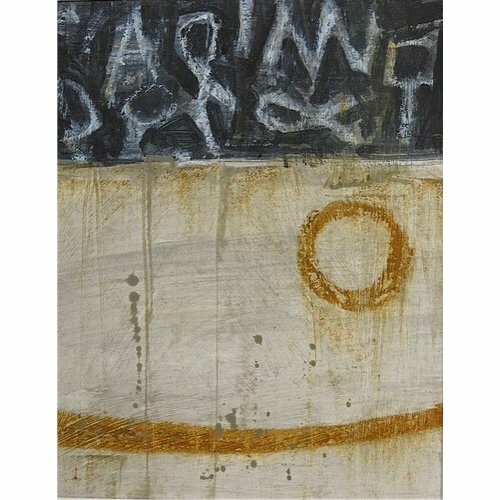 His work is held in collections in England, Wales, Scotland, USA, Switzerland and Spain. 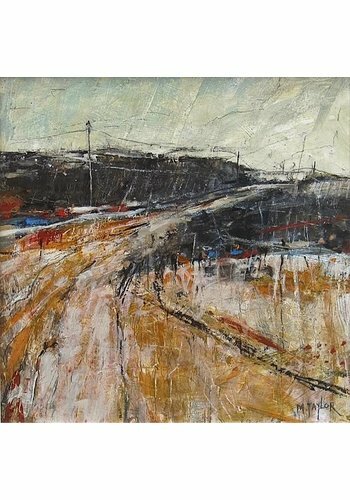 Holmfirth Yorkshire - Artweek Open Exhibition. 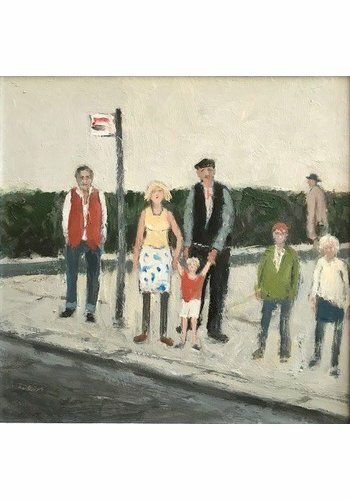 Stockport Art Gallery - Stockport Contemporary Open Exhibition. 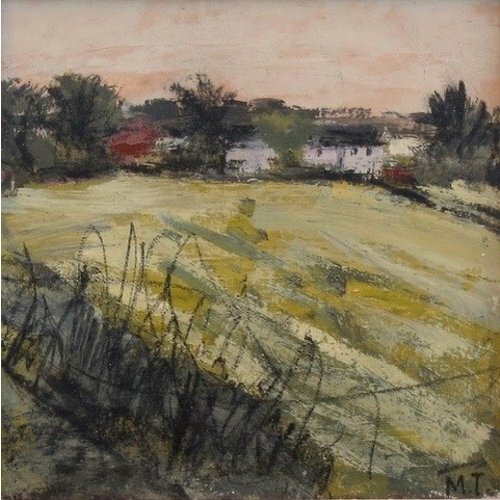 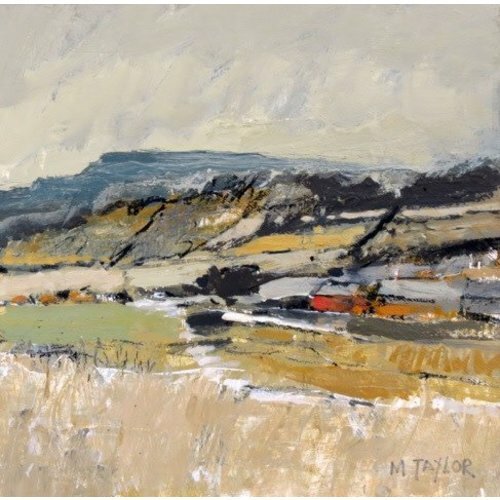 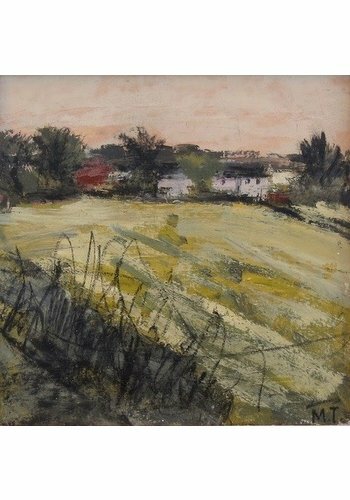 Millyard Gallery Uppermill - MAFA Exhibition at Saddleworth Artweek.